Backlinking is a great way to boost your site’s rankings on a search engine. The number of backlinks and the quality of the backlinks to your site play a huge factor in the ranking of your site. The keyword here is quality. Think of backlinks as the internet version of ‘word of mouth’. If you are selling a product or service, a recommendation from a reputable source is more worthy than from an anonymous source. Similarly, on the internet, a backlink from a well-known website is more worthy than a backlink from an unknown site. If my tech startup gets a backlink from TechCrunch, it is a lot better than getting backlinks from a 100 unknown websites. In fact getting backlinks from 100 unknown sites can actually harm your ranking and show up as a red flag on Google. One of the most effective ways to get backlinks from reputable sites if through guest blogging. 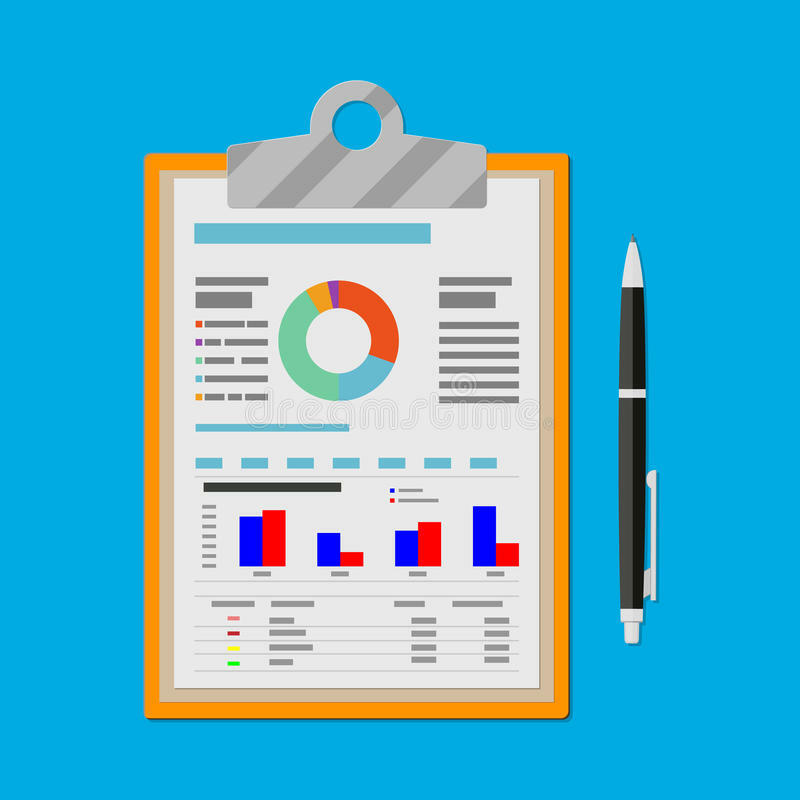 Here is an interview with Leo Widrich of BufferApp who used a guest blogging strategy to acquire over 100,000 customers. He talks about how much time he spent guest blogging, how he came up with topics to write about, and how he pitched different sites to allow him to guest post. He also adds in links to a number of related posts he has written on the topic of guest blogging (see what he did there). While it might seem overwhelming at first, it just takes one blog post to start your link building strategy. Start by targeting some of the more high-profile sites. This will make it a lot easier for your site to climb the rankings. 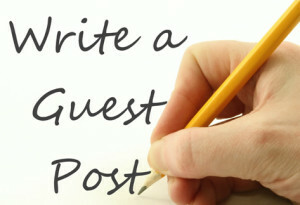 Technically speaking, bloggers and webmasters should welcome guest posts because they get free content. However, the high-profile bloggers get 100s of guest post pitches every day and have to turn down most of them. So if you are cold-emailing bloggers with guest post pitches, expect a success rate of less than 10%. There are ways to improve your success rate however. The first thing you need to do is to try and get on the radar of the blogger or webmaster you are targeting. Most people simply comment on posts by the blogger with a ‘Nice post! Check out my site – www.myrandomsite.com’. This is a poor strategy and could do you more harm than good. If you are commenting on a post try adding something informative or insightful. Perhaps even start a debate or discussion around the post. You could even write an article about the post on your own blog and take the discussion there. This is where social networking comes in handy. You could tweet about the post and tag the blogger in it, then add in a link to your own article. I have tried this a few times and received retweets from the bloggers themselves. Once you’ve got the attention of the blogger you can now email your guest post pitch. In the interview above, Leo has some insights on how to structure your email. Here is another article by Neil Patel on writing emails for link building. Finally, remember that high-profile bloggers only want great quality. If you’re ready to start writing guest posts, you can’t get away by producing something ordinary and filling it with pitches about your site and links to it. Here’s a post I wrote about writing great quality articles. I wish you all the success on your link building campaign. If you have any success stories you would like to share, please comment below.